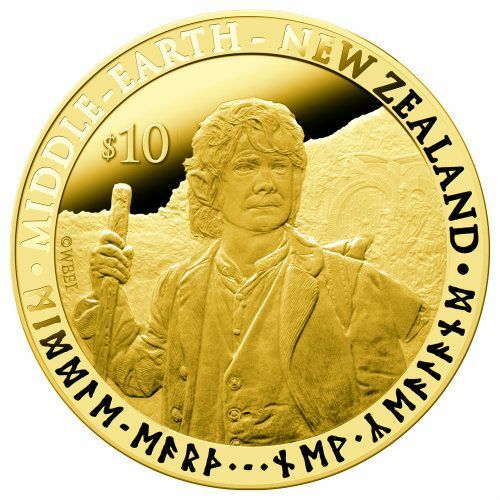 The coins (ranging from $1 NZ to $10 NZ in value), will be accepted as legal tender because currency really needs to stop taking itself so seriously. 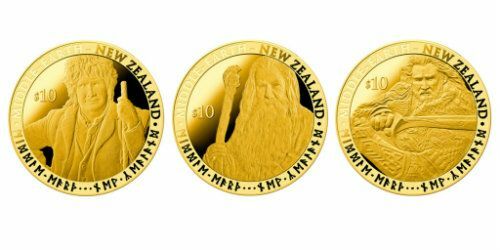 Of course, each one of these little gems will be worth way more than its face value — the most expensive coins, made from an ounce of pure gold, retail for 3,020 American dolla-dolla bills. 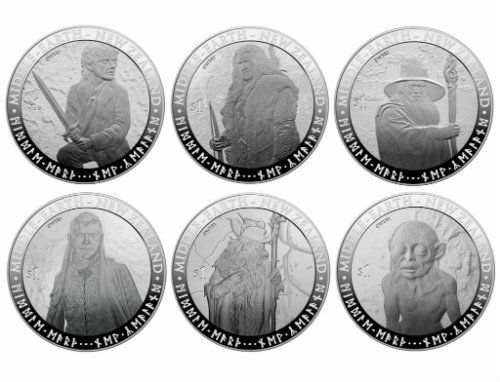 When asked for his sentiments about having his warlocked image appear on money, the academy-award winning actor Sir Ian McKellan said something hilarious: "To put Gandalf on these splendiferous coins is a wizard idea." I may need to take another trip to Hobbiton again soon.